NEWARK, New Jersey -- Police sources say three people were dead, and four others were injured after a stabbing inside a Newark home on Saturday. 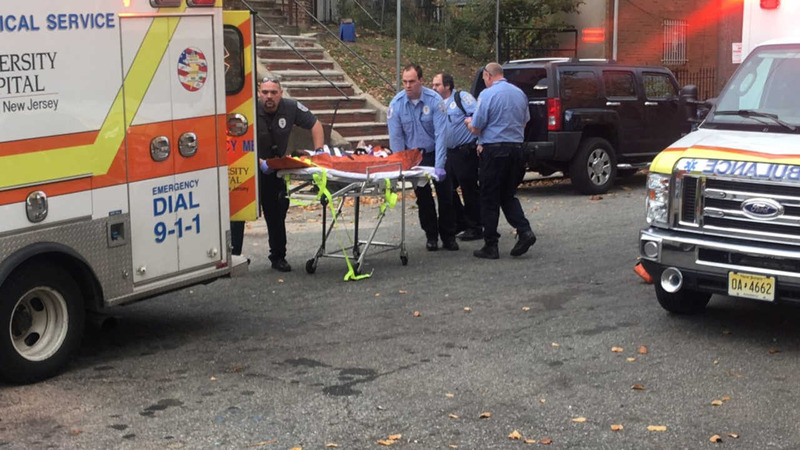 The stabbing occurred shortly before 4 p.m. in Newark's South Ward. Officials say the ages of the victims range from 16 to 30. Police say so far there is no motive, and no suspects are in custody. The Essex County Prosecutor's Office is currently investigating.